Much requested and eagerly awaited, this brand-new book vividly evokes the people, places and projects that have combined to create a tale spanning the last seventy years. 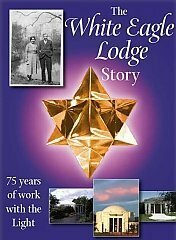 ‘The White Eagle Lodge Story’ leads us through the evolution of the White Eagle work in lively and personal detail, drawing the reader from the pure inspiration of White Eagle’s original instructions given through Grace Cooke, to the heart-warming growth of the wide-ranging and international ‘family’ that exists today. 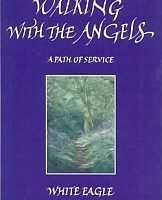 This volume follows on from the original ‘Story of the White Eagle Lodge’—which ended in 1986—and brings the reader up to the present day. 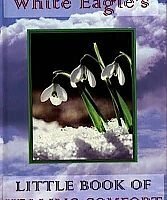 The work worldwide has expanded hugely in the last twenty years, not without much hard work, dedication and many small miracles and the book shares many anecdotes. 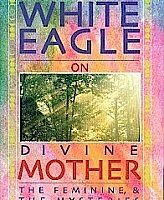 The previous text, that tells the story of the first years of the White Eagle work, is also included in this updated version. Original photographs, illustrations, and entertaining snippets from the original publications of the time add a lively interest to a book that will prove fascinating to members and to anyone who is interested in the Lodge and its origins. 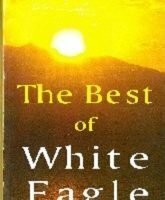 Be the first to review “The White Eagle Lodge Story” Click here to cancel reply.